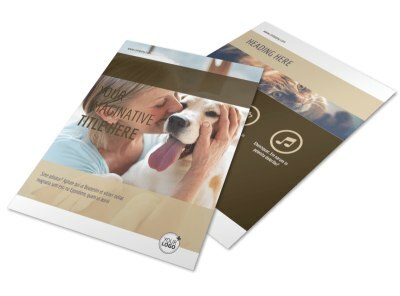 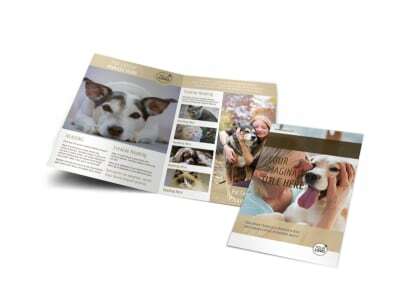 Customize our Pet Rescue Postcard Template and more! 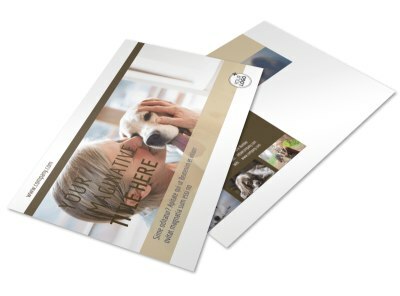 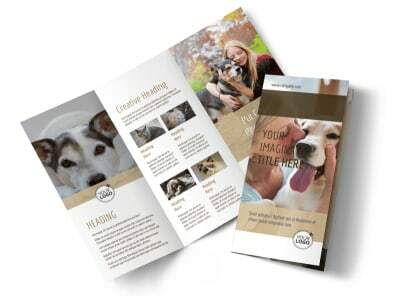 Remind local pet lovers that your pet rescue is a good source for finding a new family member with pet rescue postcards you design yourself. 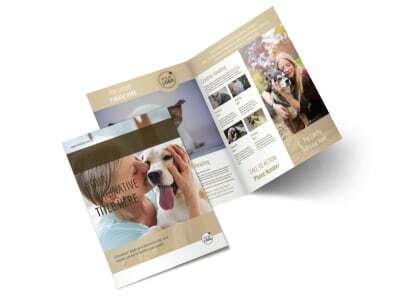 Our templates are beautiful and our editor is easy to use, making it possible to showcase the pet of the week or other details you want to get in the hands of the locals. 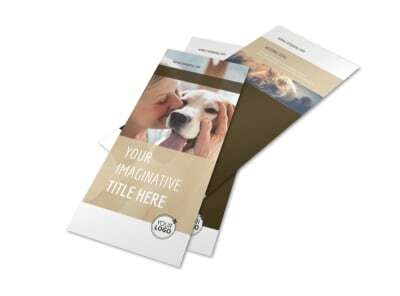 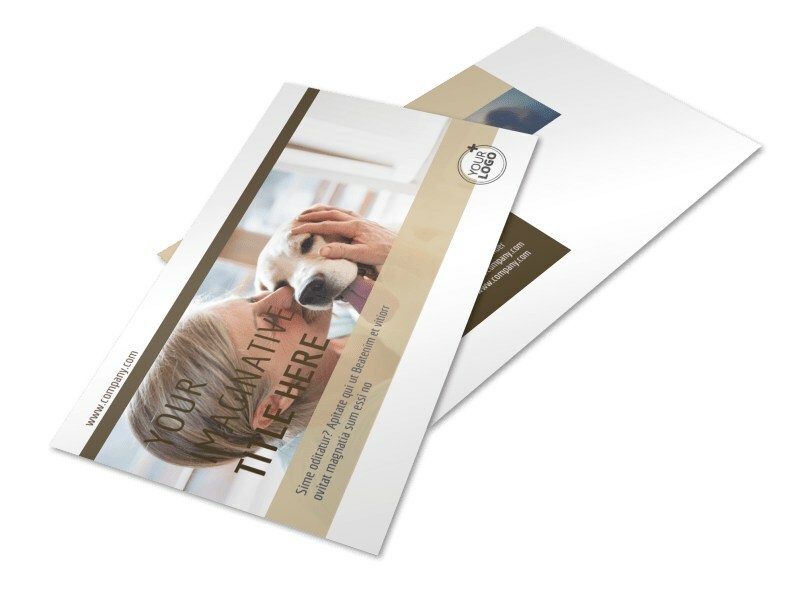 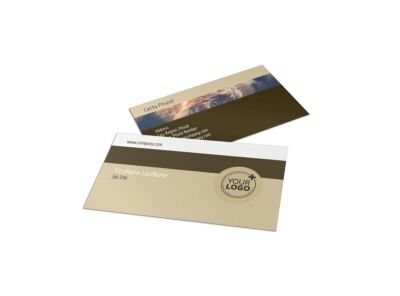 Print your postcards for immediate mailing, or entrust our printing professionals to finish the task for you.